During our summer travels and leisure evenings, we make time for board games in our home. Our favourite games include playing Monopoly, Squashed, and Mancala. These games are fun to play together, and they also allow children to think strategically and problem solve. We also take advantage of the beautiful seasons in Canada and play a variety of sports in our own backyard, within the community, and by travelling short distances. 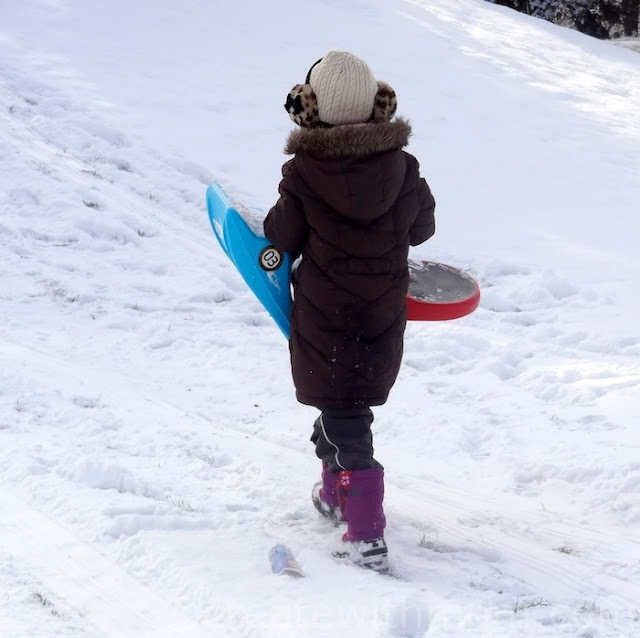 Some of our favourite outdoor games are badminton, tennis, basketball during the warm seasons, and in winter we choose to snowshoe, toboggan, and enjoy going down the Zipfy. We also enjoy hiking different trails during all seasons. During our regular conversations, we ask our children questions that involve what they learn at school related to different subjects such as social studies and mathematics. While travelling and exploring different places we usually ask questions that taps into their geographical knowledge as well as science - for example exploring sites such as Canals and Forts that are throughout Ontario. We also ask them questions that involve money, time, and measurement as they help with our woodworking projects and baking. We find by providing opportunities to reiterate what they learn at school as part of our daily life, helps them see the connection between what they learn at school and day-to-day life. When children see what they learn at school is relevant to everyday situations, we find that it would help them see the importance of learning. As we inspire our children about education through our daily lifestyle, we also think about making financial arrangements for them to continue their education in the paths they choose. If you have not yet started making contributions towards saving for your children's education check out SmartSaver's How to Start Page. SmartSaver.org works with communities across Canada to make it easier for families with a modest income to save for their children's future education. They help open up no fee RESP or Registered Education Savings Plan by helping to access Federal government grants such as Canada Learning Bond. This helps to give a kick-start to the contributions by providing up to $2000 for eligible families. Doing activities that inspire our children that do not carry a financial burden is easy. With the help of SmartSaver we can also start saving money for their higher education, so our children have the chances to continue learning and making a positive contribution to society. I live in AB and we hike and bike and craft and bake. We find tons of inspiration to learn outdoors because there's always something new happening. I live in Saskatchewan and I do crafts, bake with my kids and take my kids canoeing. I'm in BC. We do lots of trip to our science centre so the kids can learn and explore. It's great to do experiment and learn with the kids. We love talking about our day (our adventures). What was exciting, what didn't work. Going over things we learned in a fun way! I live in NL. 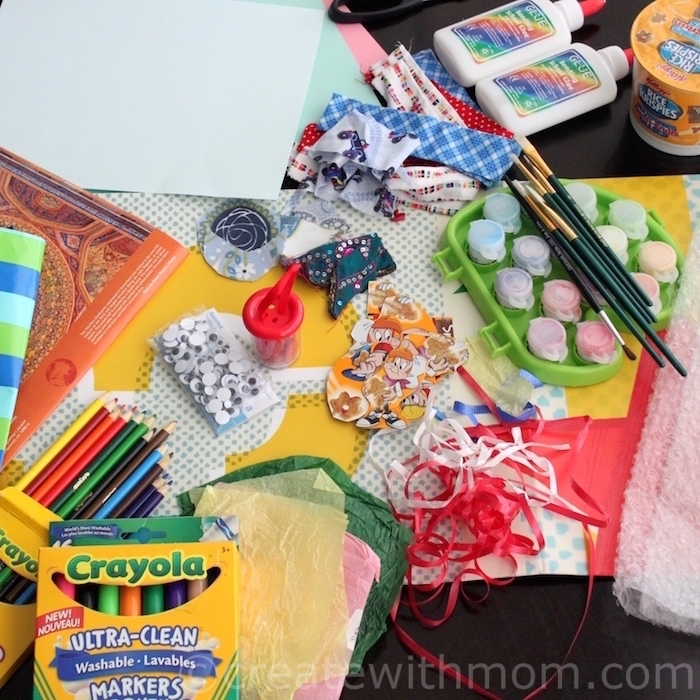 We would do crafts,games and puzzles when my son was small. I'm in Ontario and we do a lot of hiking. 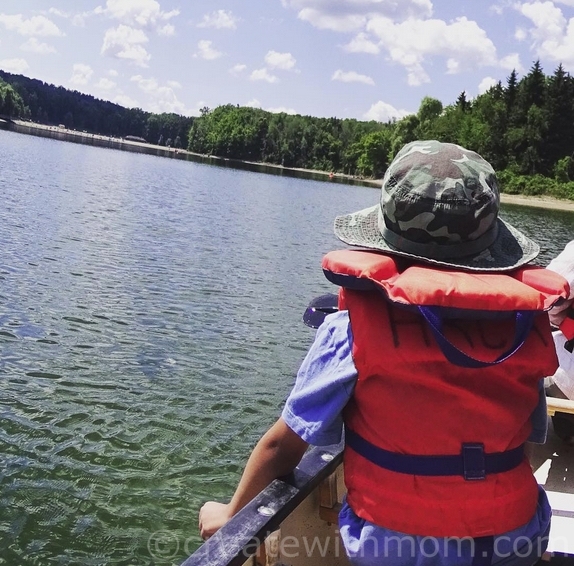 The kids ask a million questions about the nature around them and it's great for learning. I live in ON, and we play outside to learn about nature. I live in SK and we read books to the kids and then they read books to us!! Right now Emily is reading books to her baby brother! I live in Newfoundland. We love to explore farms and local land to learn about years ago!! I live in Ontario and the kids and I craft and bake together all the time. I am in BC and they really like to go on 'treasure hunts' outdoors. We make up lists of items for the to find. I live in NW Ontario. I love to read to them, and go to museums, and lots of walks. 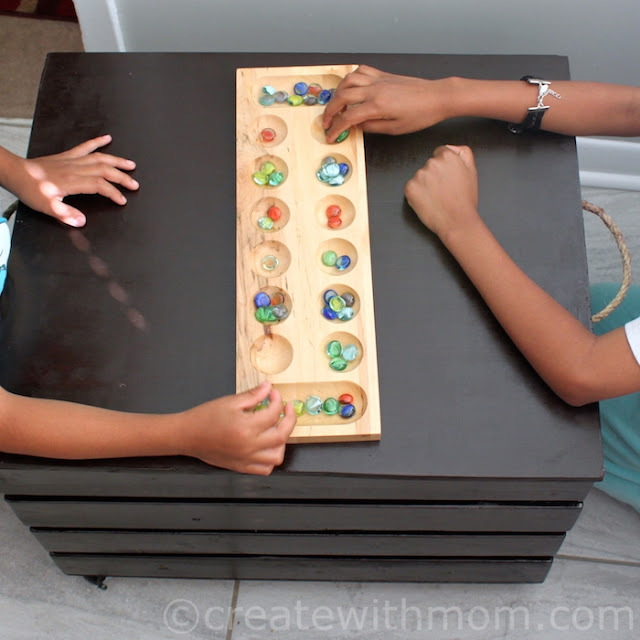 I live in Ontario - we read together, cook together, play games together (we love Mancala), and explore together. I live in Ontario and we like to take our grandkids hiking and birdwatching! I live in Alberta. I do a lot of activity with my granddaughter to encourage learning, she loves colouring, doing craft, helping me bake, loading the dishwasher and building with Lego and Duplo blocks. Lately she's all about building mother home, she even put a slide on it and she's only 3 1/2. She loves to help me with everything. I live in Ontario , I like to do a lot of reading , crafting , outdoor play and visit the library with my daughter , kids can learn from anything they do ! so do lots ! I live in Ontario. We like reading together, doing crafts, science experiments & geocaching to explore nearby spaces! I am from Ontario and we love to play ball, take walks, craft and read together! I live in Ontario and we like to read and to play puzzles, great learning tools! I live in Ontario - we try to talk about things we see in day to day life. I live in Ontario and we love exploring the outdoors. There are so many things to see and do and learn in nature. I live in NL. When i get to visit the grandchildren we take them on a road trips to explore and visit Museums and events that are happening locally. I live in BC and we don't really try to do specific learning activities, but I do believe that there is a learning component to all things we do. Hiking, swimming, reading, playing, travelling, etc. are all things we do as a family that I think inspire learning. One of the best ways to inspire learning is to get outdoors into nature and let the kids get dirty. I live in Ontario and we love to explore new places. I live in Ontario and I do a lot of crafts and colouring with my grandchildren. I live in Nova Scotia. We read with our kids, played board games, and took them to parks and museums. I'm in BC. I play with my son and read books to him so that he will enjoy reading and learning. I live in BC, and we do a lot of walking, and while we walk we make up games using the alphabet, rhymes, numbers, and so on. I'm in Alberta, Inspiring learning can be as simple as fun math and problem solving board games and apps! I'm in New Brunswick. We love to play outside and discover little frogs and caterpillars. If I don't know what they are we'll do a google search after we come back inside. I am in Ontario. We read a lot to our daughter, and encourage her to make up her own stories to tell us. Live in rural Ontario. We play card games with our grand children. Helps the math skills. I live in Ontario and we do lots of arts and crafts mixed with spelling. I live in Vancouver, BC. We do a lot of science activities. I find that with science experiments. They are fun and the kids learn without really knowing. I live in NS and we read a great deal. We also love to go to museums and on natur study projects as they love to learn about their surroundings. I live in BC. We inspire learning with books, programs and going out and visiting museums.. I live in Canada. We enjoy cooking an crafts. I take my grandson on nature hikes to inspire learning about and a love of nature. I live in Nova Scotia. We love to play board games together and arts and crafts. 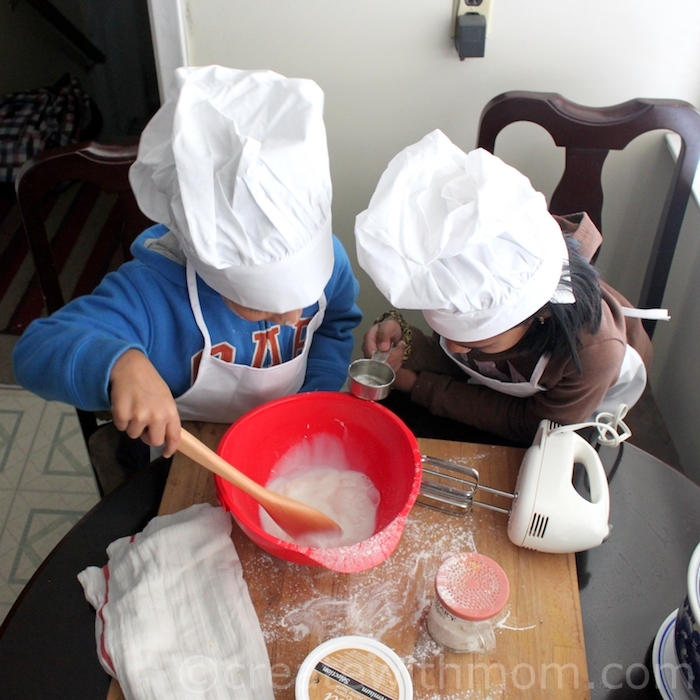 I don't have kids but would inspire learning by encouraging reading of their favourite subjects, baking (helps with math skills) and educational card/board games. We live in Nova Scotia and We read a lot to our kids each night and on the weekends take adventures to local sites. I live in Ontario - we visit local museums and fall fairs to learn about where our food comes from. We like to go for walks in the woods and look for birds and plants and wildlife. I live in NS. We hike and do a lot outside, and crafts and baking inside. I cook and garden with my kids and we go for hikes and walks in the forest. I forgot to mention in my previous post that I live in BC. I live in Alberta & we read a lot of books together, make recipes, go camping, & now we're starting to work on sewing. I live in Ontario and we ensure that our 6 year old grandson reads books daily, does crafts using his imagination, plays concentration/memory games, card games using strategy, hikes, strolls on the beach, splash pad, picnics in the park, playground, ball games, bike rides. I live in BC, Canada and I check out Pinterest for ideas on how to do creative activities, such as different ways to paint, fun things to play with (besides playdoh), etc. Ontario.. I think any activity that involves the kids will inspire learning - make the activity interactive. Like Science experiments - make them feel involved. I live in Ontario. We like to go for nature walks together. I am in Ontario and we do lots of crafts to inspire learning and creativity. I'm in Ontario. We do crafts, read etc. I live in BC. We do a lot of imaginative play. we live in ON. We love walking nature trails....and lots of pretend play. I also just like to get my girl talking, that leads to so much learning! I live in Manitoba and we like geo caching.